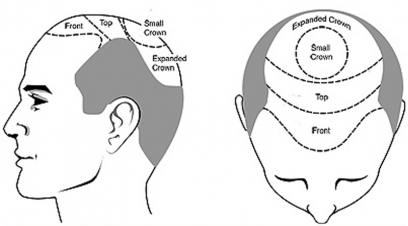 As research reveals 80 to 100 hair follicles per centimeter are found in a healthy skull naturally. 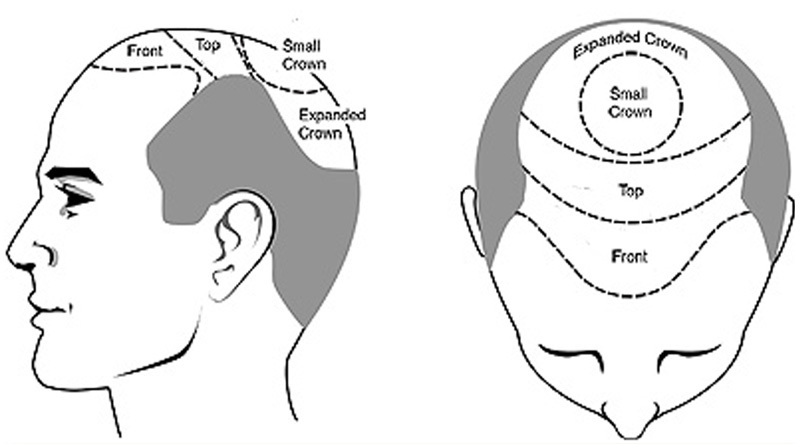 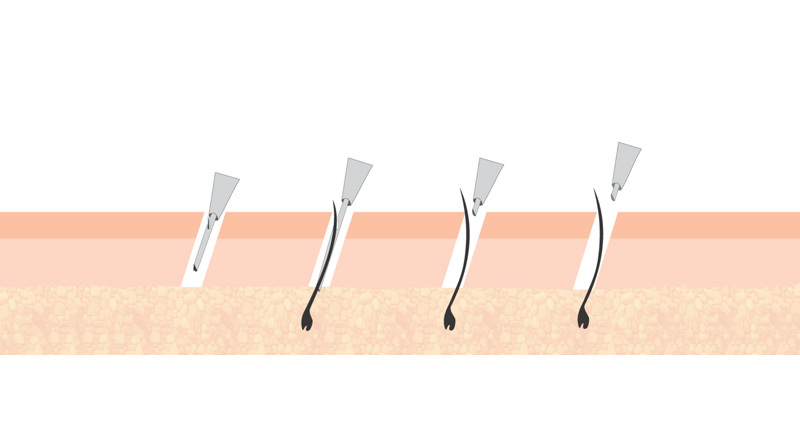 Any kind of thinning could be seen visually if the density of hair follicles decreased to 45 to 50 follicles unit centimeter. 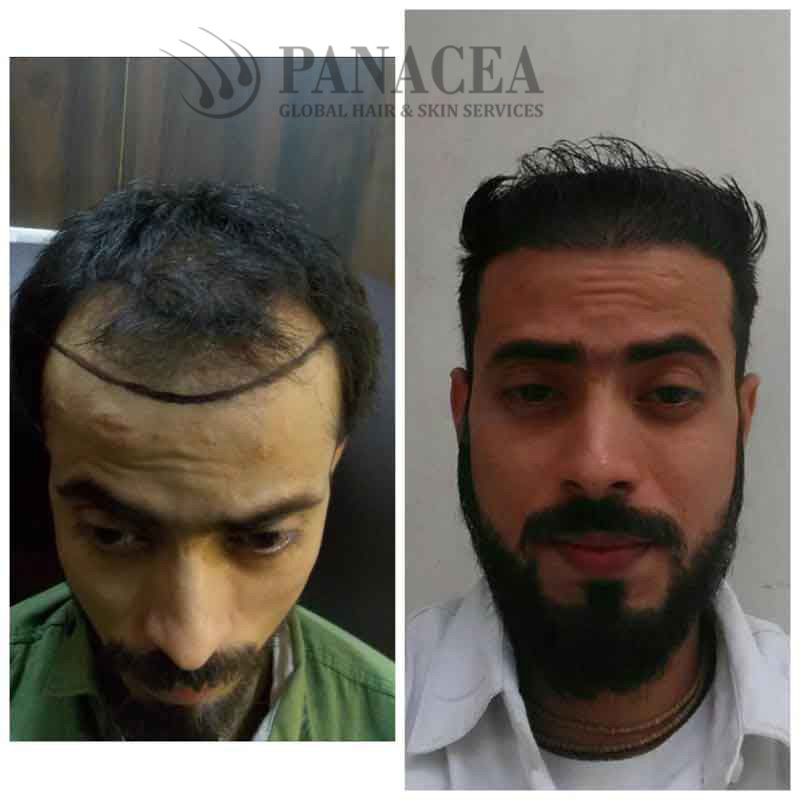 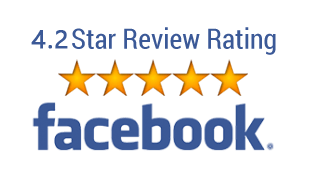 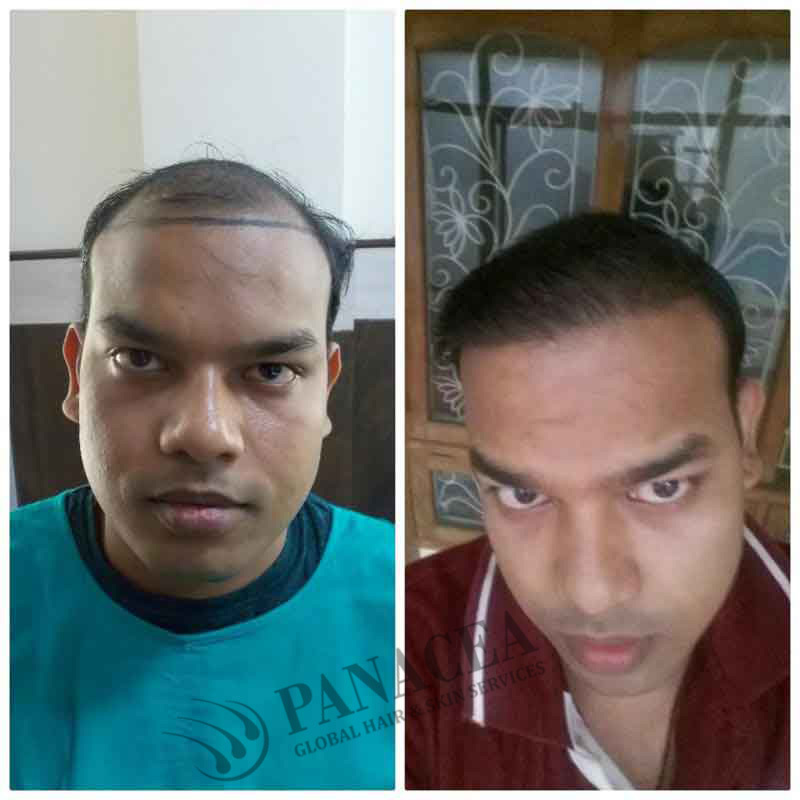 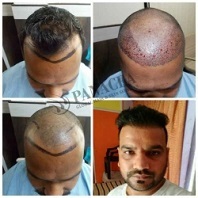 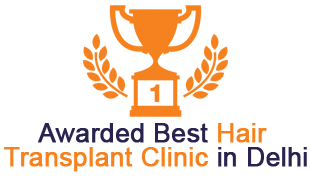 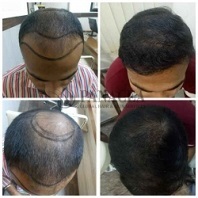 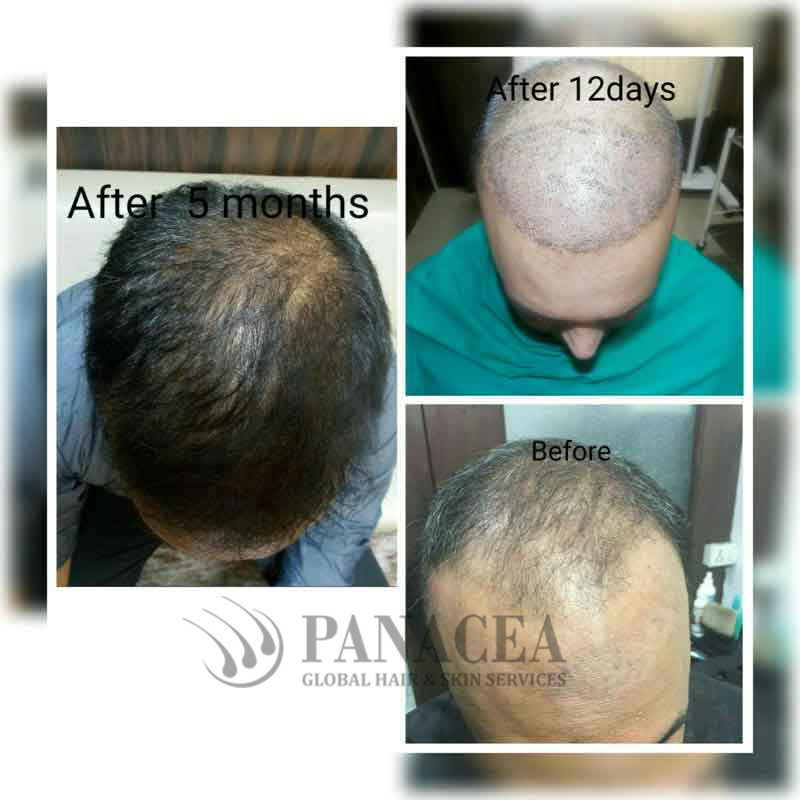 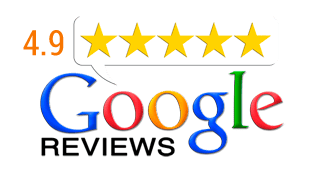 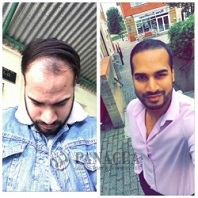 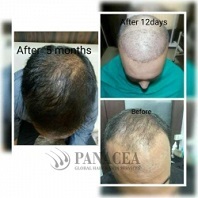 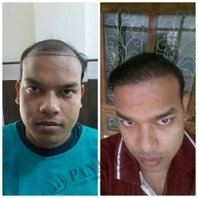 We have an astounding success rate of Follicular Unit Hair transplant in janpath. 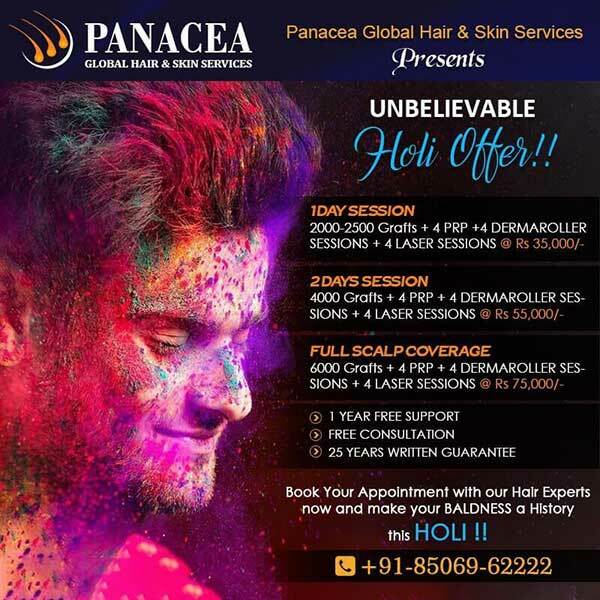 If you are suffering from any pattern of thinning hair or baldness comes to or hair fall treatment clinic in janpath.